Bram Stoker’s immortal DRACULA told us of Count Dracula as an undead vampire. But how did this come to be? Who was Dracula in real life? There has always been speculation, but THE DRACULA PAPERS now offers the ultimate answer in a story as extraordinary as the Stoker classic. Battles, intrigues, sorcery, sexual passion, hauntings, a mechanical tortoise and a burning rhinoceros all have their part to play in a thrilling narrative that plunges deep into the mystery of evil. 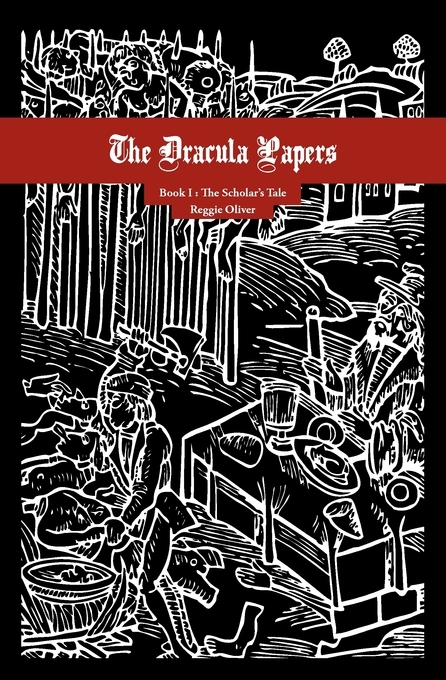 The Review: The Dracula Papers is Reggie Oliver’s “great Gothick tetrapytch” that follows the story of he who would become Count Dracula. Now, in fairness, I dislike theorems in reference books that draw too much kinship between Dracula and Vlad Ţepeş. 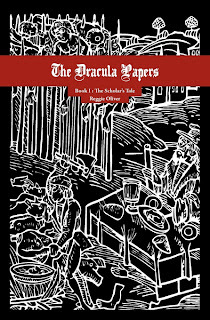 However, we cannot deny the words of Nina Auerbach in ‘Our Vampires, Ourselves’ when she suggests that “In Search of Dracula, which claimed to give Stoker’s character historical authenticity, in fact inspired a new Dracula myth for the late twentieth century.” In other words so long as it remains grounded in the fictional, and doesn’t suggest that Stoker did it intentionally, its fine. Oliver’s Vlad is certainly grounded in the fictional, the entire familial set-up is fictionalised (no younger brother, father named Xantho etc.) The events are fictionalised, even the land – as Xantho is the King of Transylvania and Wallachia. Indeed the book is (initially) set some 99 years after the historical Vlad died. The book is also a joy of Gothic fiction, this is pure gothic prose in the eighteenth century format, with fantastical events, great lumbering castles, death defying feats and the Wandering Jew. Indeed Oliver captures a feel within the book that makes you imagine that you are reading a fiction composed centuries ago- - absolutely no bad thing. I could also imagine the film as I read the book and it was screaming for Terry Gilliam to be at the helm. The book takes the idea that Oliver has found papers belonging to Van Helsing, who in turn discovered this manuscript penned by Dr. Martin Bellorius. Bellorius was hired by Xantho to school his sons Mircea and Vladimir and the novel follows the doctor's trip to Transylvania, the events within the castle, the Ottoman invasion and going to the point when Vlad escaped from being a hostage of the Sultan and returned to Transylvania (note, as this is entirely fictional, that his father and elder brother are both still alive at this point). This does not take us to the point of vampirism (there are three more volumes due) but it would have been – due to the direction it will go in as a series – suitable for review here anyway. 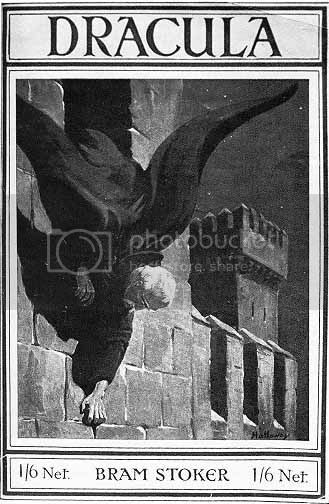 That said there was a lovely moment of traditional vampire fare when Bellorius is sent to deal with a murony, described as “a most frightful creature, half way between a vampire and a werewolf.” The murony, which can change form to the shape of any beast, was a man named Pojok, a blaspheming farmer hung for murdering his young wife. He had been preying on his mother-in-law. They go to her house and see it enter in the form of a rat and watched it climb up the old lady’s skirts before emerging with blood on its snout. Verney, one of Bellorius’ companions at the time, threw a jar of spirit of phosphorus at it and they followed its glow until it reached its grave, turned to smoke and disappeared into its grave. Having dug up a bloated, un-putrefied corpse it was then placed on a pyre and burnt, dancing a macabre dance in the flames. The young Vlad is witness to all this. Vlad will also be aware of the rumours surrounding the Old Queen, who allegedly slaughtered women to bathe in their blood - in other words we get a Báthory inspired tale within the novel as well. Interestingly, though the surname is not mentioned in the book, historically Sigismund Báthory was historically Prince of Transylvania when the novel is set. 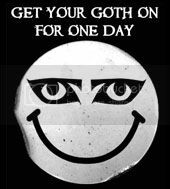 As well as containing those vampiric moments, the book is a gothic tour-de-force and I await the next volume with anticipation. 8 out of 10. I think you will like this one Rose.